We offer the complete suite of design support services and can be called upon at any time in a project lifecycle. 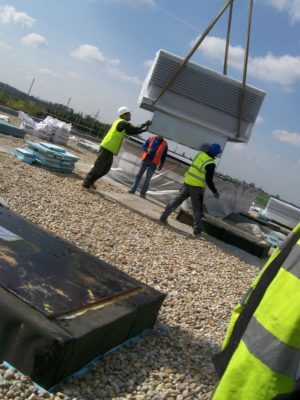 Full dynamic thermal modelling is provided as standard on all projects to demonstrate regulatory compliance. 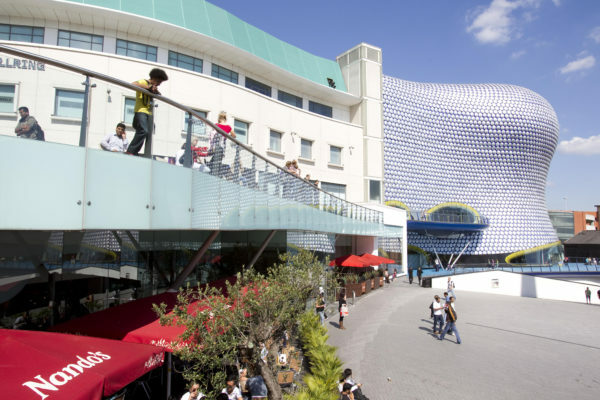 In addition to our award-winning and thriving equipment supply business, our experienced design team offers consultancy services to architects, project managers, M&E consultants and contractors. 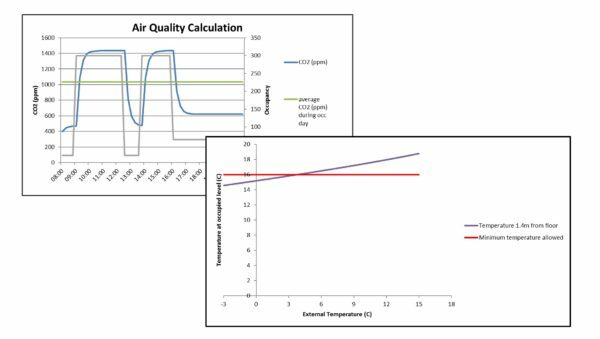 Breathing Buildings understand the fluid mechanics of ventilation in buildings. We are happy to share this knowledge by making a number of useful design tools available free to download as easy-to-use spreadhseets. Help yourself! 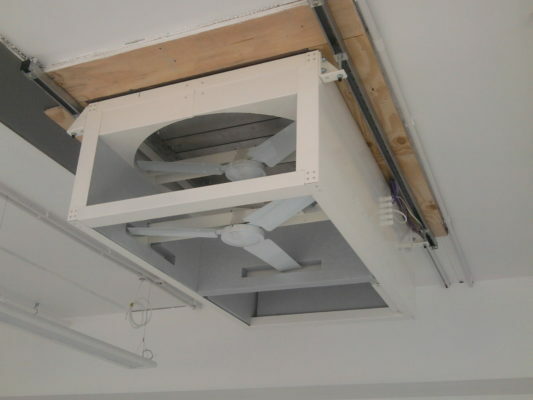 Complete turnkey solutions including full installation services for natural and hybrid ventilation systems. On-site teams anywhere in the UK supported by our technical staff in the office in Cambridge. 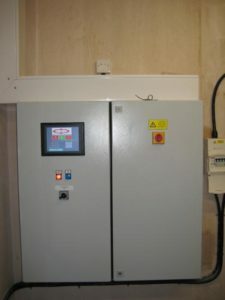 Final inspection visits by our experienced site team, to verify mechanical and electrical install, upload the latest controller software and ensure correct operation of systems prior to client handover. We pride ourselves on offering market-leading after sales support. This includes complimentary client or end-user demonstrations, remote monitoring and data analysis, operational software updates and more. 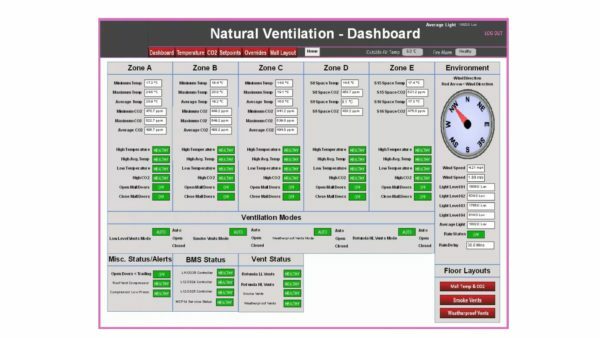 For BMS connected systems, Breathing Buildings offer remote monitoring services, on a real-time or quarterly-review basis. Particularly useful on unique, or non-standard projects, this enables in-use performance evaluation. All products are covered by 12 month warranty. 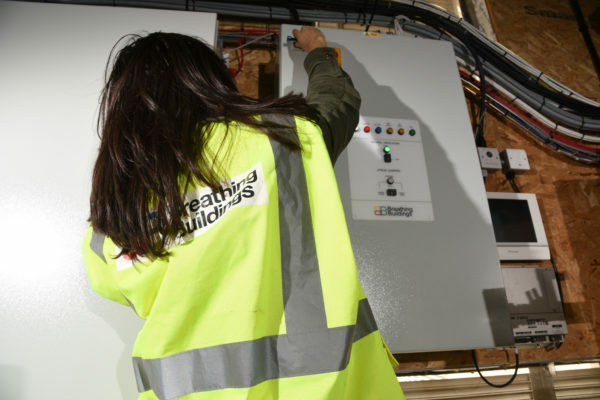 Beyond this, we offer one-off visits, 3* and full 5* service & maintenance contracts, to keep your hybrid ventilation system at peak operating efficiency.